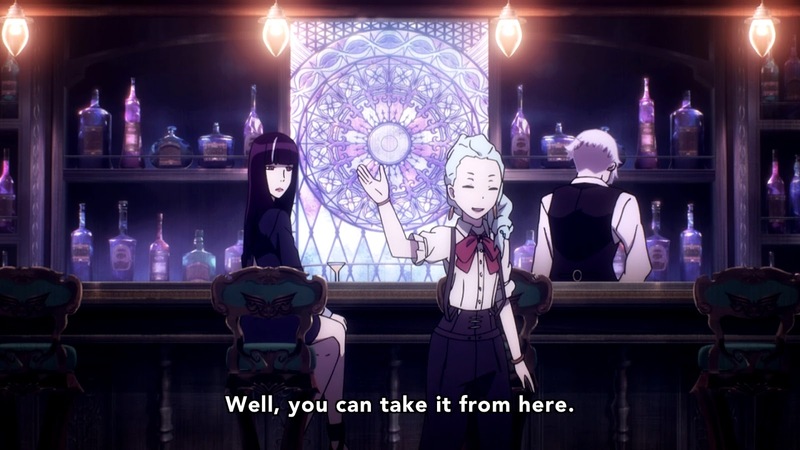 This weeks anime Death Parade is about a bar that whenever 2 people in the world die at the same time they arrive at this bar. At this bar they are pitted against each other in a games that they are told they will bet with their lives. Not having any memories prior to arriving at the bar they think that they are playing these games to see who will live. Not revealed to them till later they are already dead and these games serve the purpose of the bartenders called arbiters to judge whether they will go to heaven or hell. Not revealed to them is the fact that they won’t go to heaven or hell but its decided who will be reincarnated and who will go to the void. One of the arbiters called Decim starts to change once a human assistant is brought into the fray. This anime was extremely deep and something I did not expect. It will make you soul search and question your morality when you get connected with the characters. The first few episodes will hit your humanity and really remind you that life can end when you least expect it. Watching the characters regain their memory and figure out that they are actually dead is really entertaining. As the show goes on you can see it taking a plot twist as I don’t want to spoil things so I won’t say more than that. Getting to know the arbiters and what they are and how they judge is just as interesting as the dead. 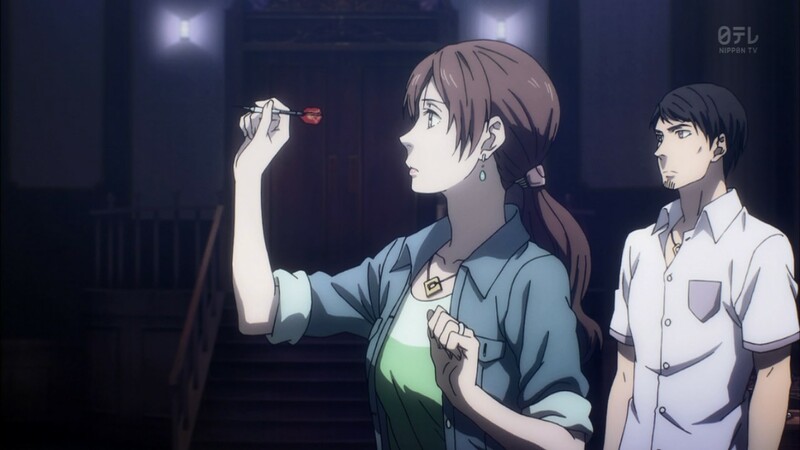 This anime if you don’t mind dark and twisted is sure to entertain and I recommend adding it to your list of anime to watch. Right now its still airing weekly and they have 9 episodes aired at the time of this post. 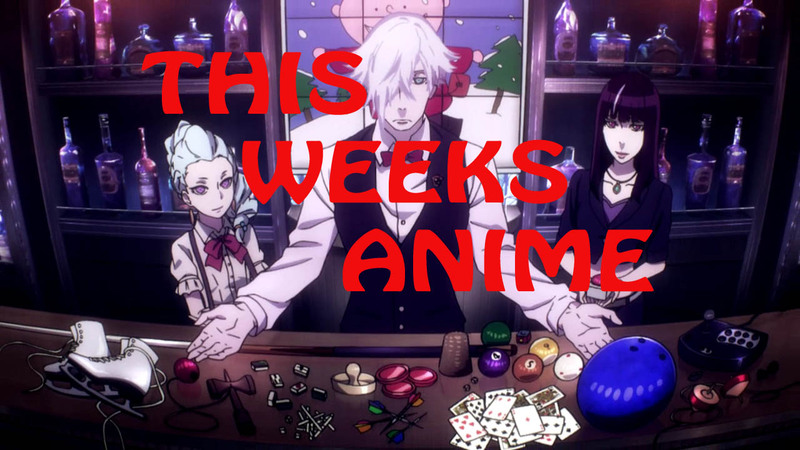 I have been watching it on funimation not sure where else it might be airing.